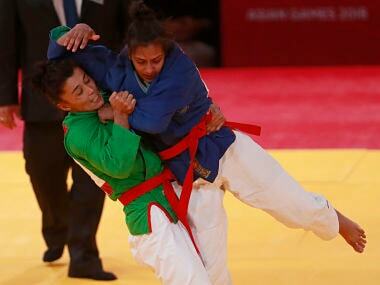 The sport may still lack the glamour of judo, which is an Olympic discipline, but the medals in the Asian Games have been the perfect shot in the arm for kurash in India. 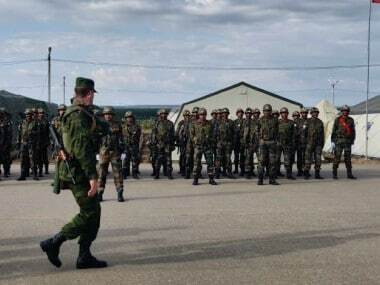 In the joint multinational exercise which began on 24 August, the SCO nations conducted training focused on combating terrorism. 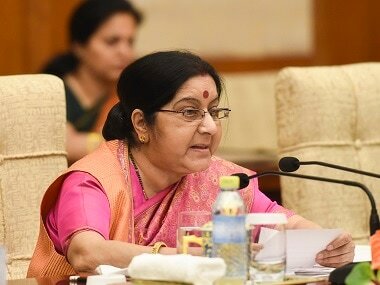 External affairs minister Sushma Swaraj will pay an official visit to the South-East Asian countries of Vietnam and Cambodia from 27 August to 30 August. 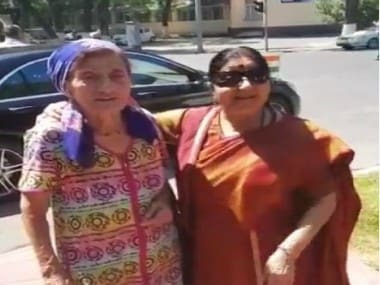 Olga Zabelinskaya, a cyclist who formerly represented Russia, winning silver in the 2016 Rio Olympics, attempted to compete for Uzbekistan at the Asian Games but was denied permission. 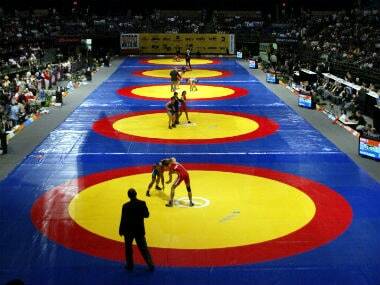 Wrestling's Olympic future was in serious doubt when the International Olympic Committee dropped it in 2013 from the 2020 Games, before reversing the decision. Amit Panghal, who won silver in the 2018 Commonwealth Games, says that the Indian boxing team isn't getting burdened under the weight of expectations ahead of the Asian Games. 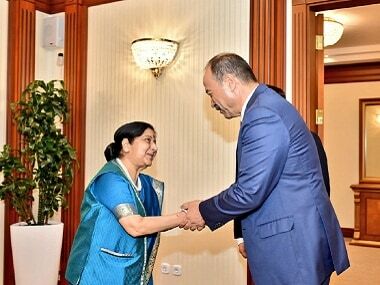 Official spokesperson for Ministry of External Affairs, Raveesh Kumar, tweeted a video of an Uzbek woman singing a Bollywood song, as Sushma Swaraj stands next to her amused. 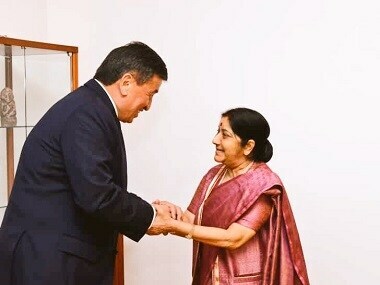 Sushma Swaraj on Friday called on Kyrgyz president Sooronbai Jeenbekov and discussed measures to expand and reinvigorate India's ties with the Central Asian country across all sectors. 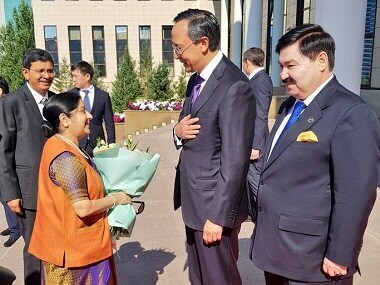 Sushma Swaraj on Friday held a comprehensive discussion with her Kazakhstan counterpart Kairat Abdrakhmanov on deepening cooperation in areas like trade, energy and defence and security.